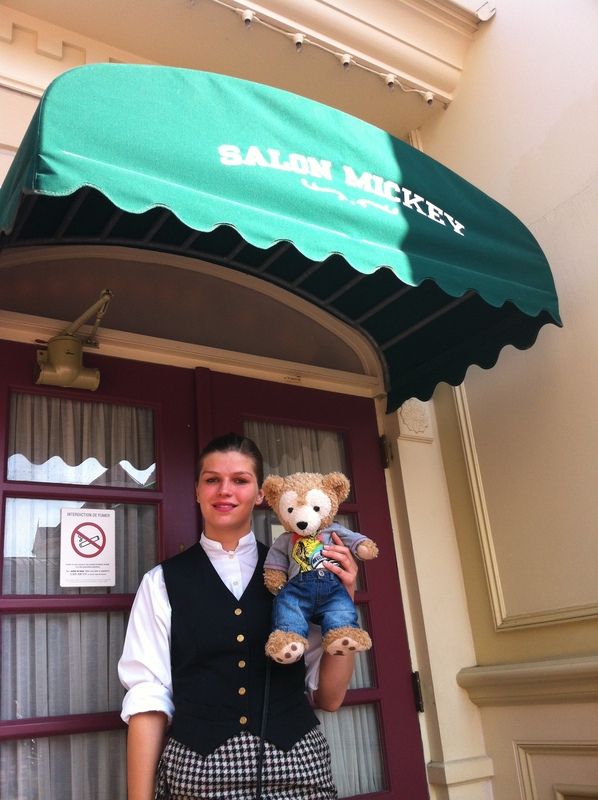 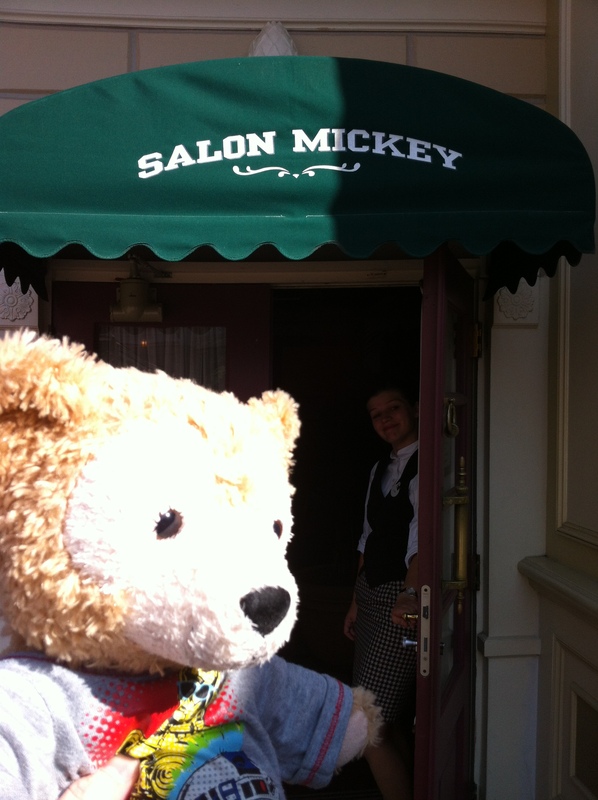 The Salon Mickey lounge is located at the entrance of the Disneyland Parc, next door to Visitor Relations and opposite the re-entry turnstiles. 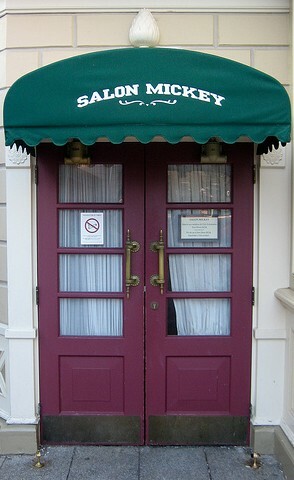 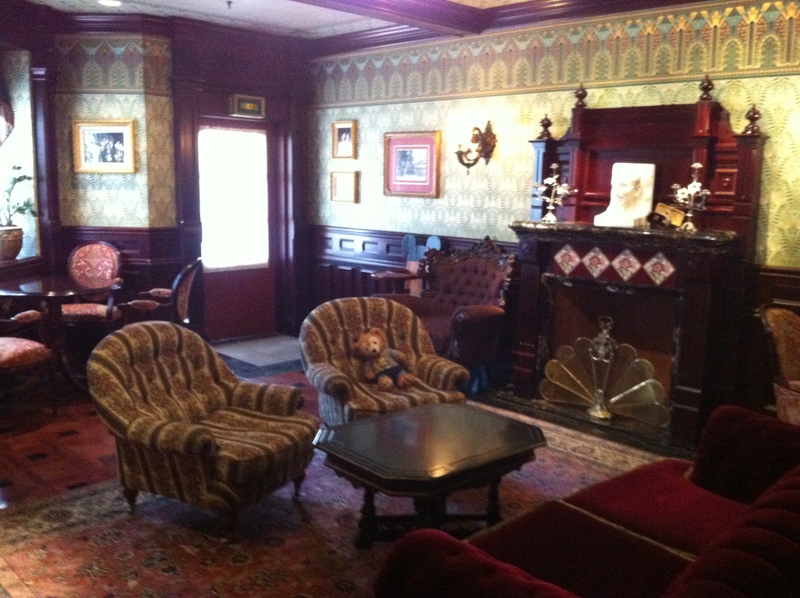 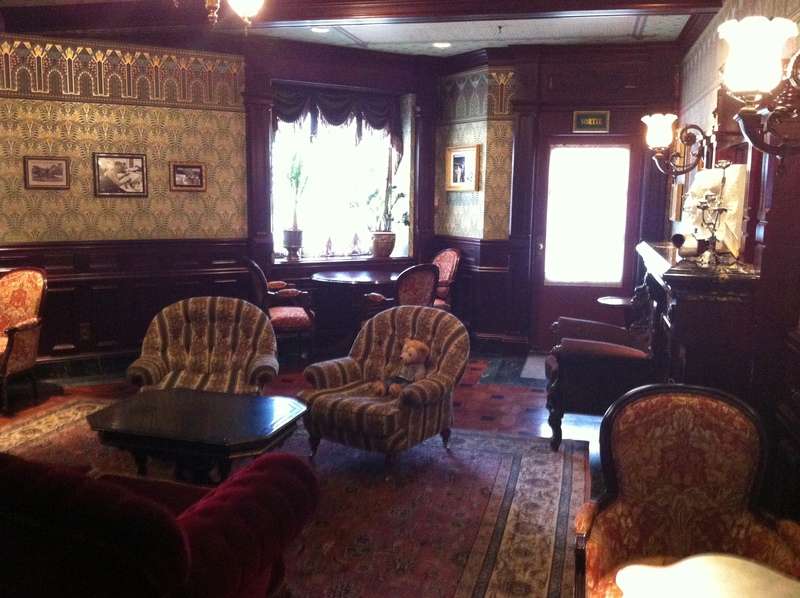 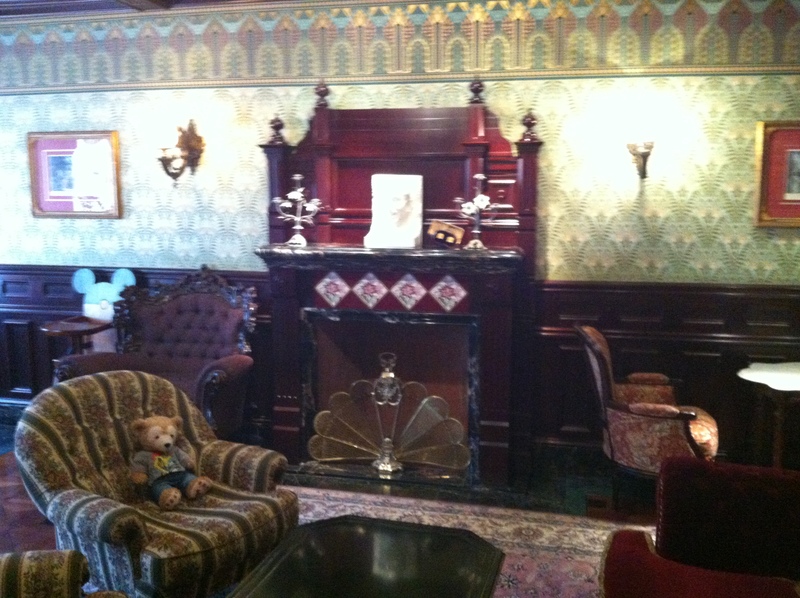 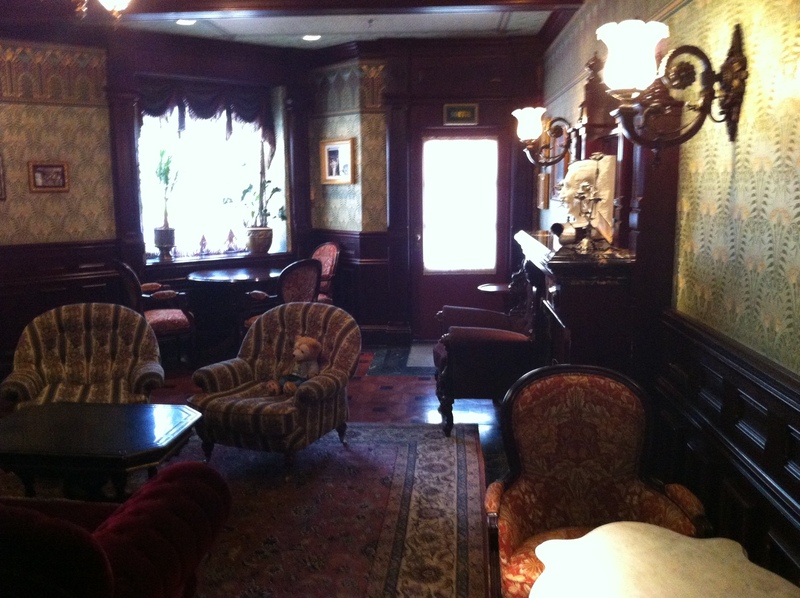 Originally opened as a VIP welcome lounge it was converted to a Euro Disney S.C.A. 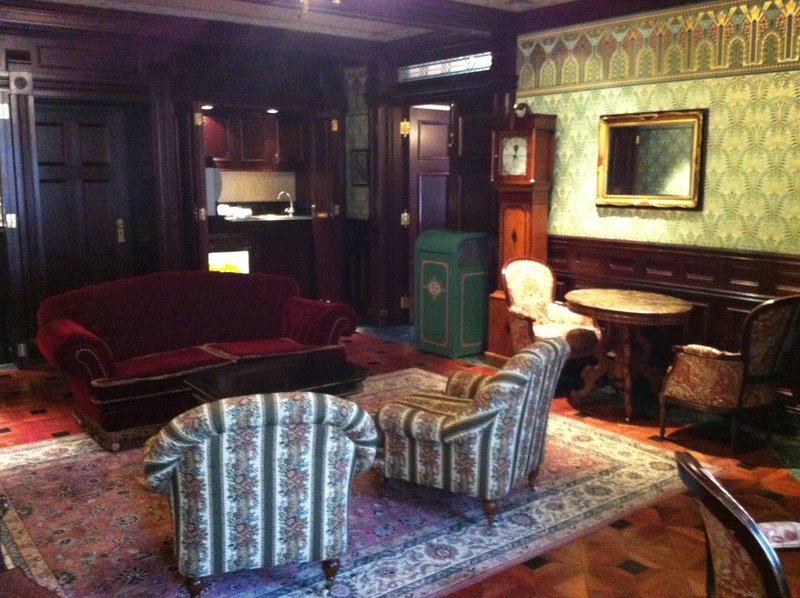 shareholders lounge in 2001. 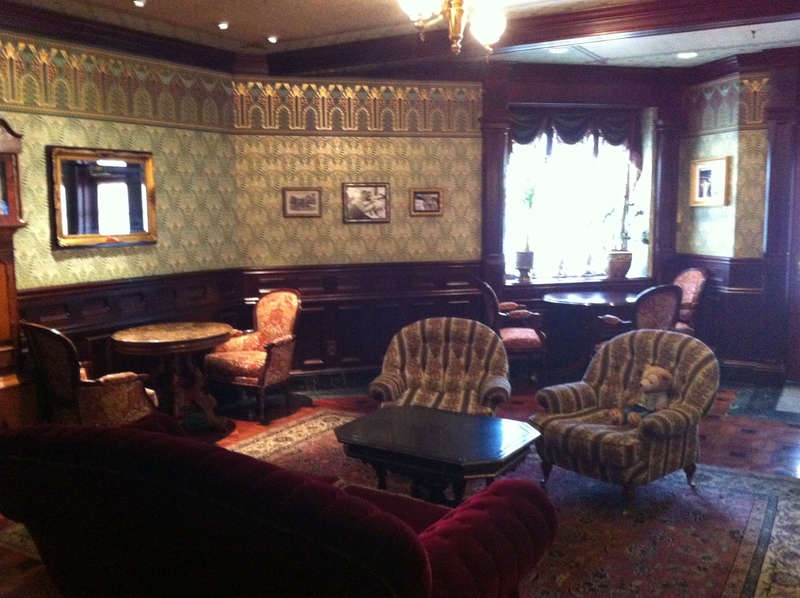 It is open daily between 9 am to 12 noon for visiting members of the Shareholders Club to enjoy light refreshments before entering the park.